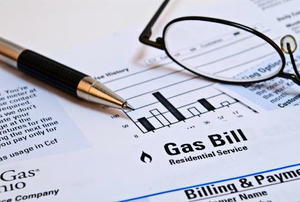 Keep your utility bills down with these tips. Think interior design is just for show? 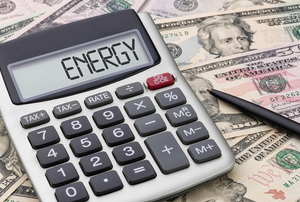 Here are tips on decorating your way to lower utility bills. Feeling a draft? Spend a weekend doing these 5 things to combat cold air. 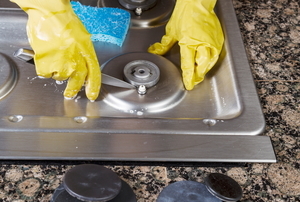 These hacks will save cash, keep your kitchen clean, and even save on time! Have you ever thought of eco-friendly cooking? 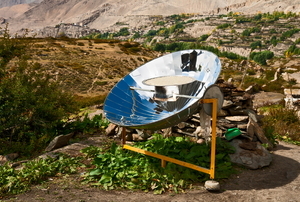 Learn more about solar cookers and see about trying one yourself! 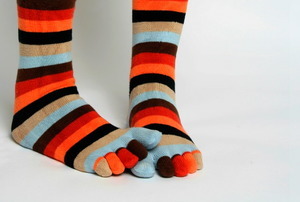 You've seen them before, but what does it mean? 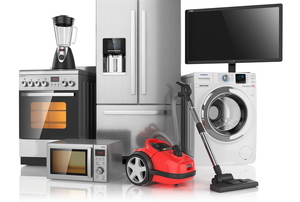 Make your frequently used appliances more energy efficient to reduce your carbon footprint cut down utility costs. 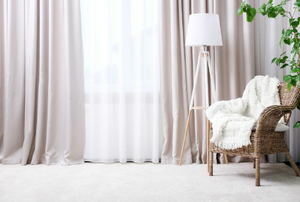 Investing in these 10 upgrades can give you a more energy efficient home with lower long-term utility costs. It's cold out, but there's still home improvement to be done. Whether you want to be green or just save some green, this article's for you. 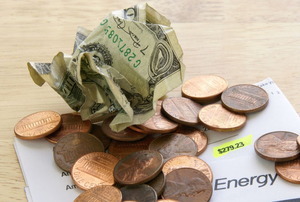 Check out these low or no-cost tactics to cut your utility bills. Do Automatic Light Sensors Help Conserve Energy? Automatic light sensors help to conserve energy, whether on electronic devices or lighting a whole house. 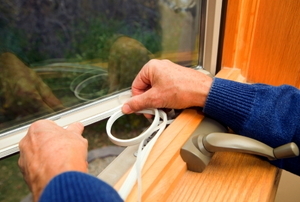 Using a window light shelf is one of the best ways to enhance your home and complete energy saving upgrades. 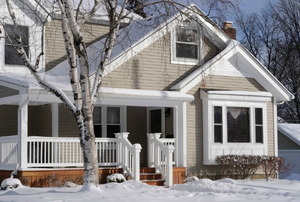 Can a High Efficiency Furnace Cause Excess Moisture? High efficiency furnaces were created to improve the fuel-to-heat ratio of many furnaces and burners. 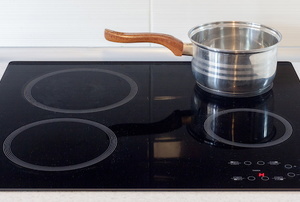 Which Consumes More Energy: An Electric Stove or an Oven? How Do Plug-in Air Fresheners Save Energy? Many people are trying their hardest to save energy so that they can protect the planet and save money. Energy Star is a program that rates the energy efficiency of consumer products and building materials. How Can Architecture Affect Natural Lighting? Building your own solar clock is a fun weekend activity that you can share with your kids or friends.